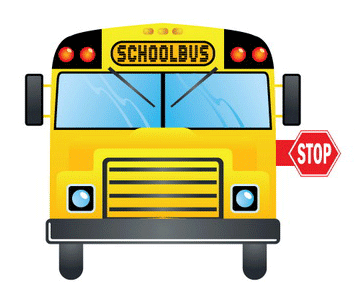 REMEMBER, it is unlawful to pass a school bus when red lights are flashing. 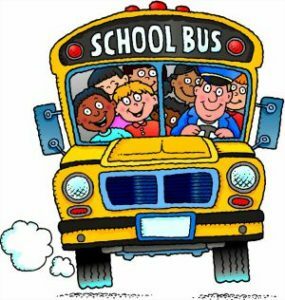 OLYMPIA — While school bus safety is a year-round priority, this week it receives special attention. GRAHAM, Wash. — A heart-stopping video from inside a Graham school bus shows a speeding SUV coming within inches of mowing down three school children.